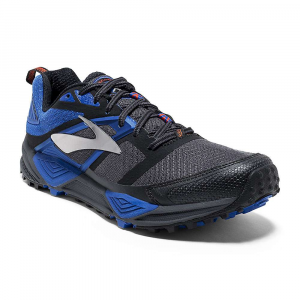 Rocky outcrops, springy forest trails, and chossy hardpack don't stand a chance when it comes to the Brooks Men's Cascadia 12 Trail Running Shoe. 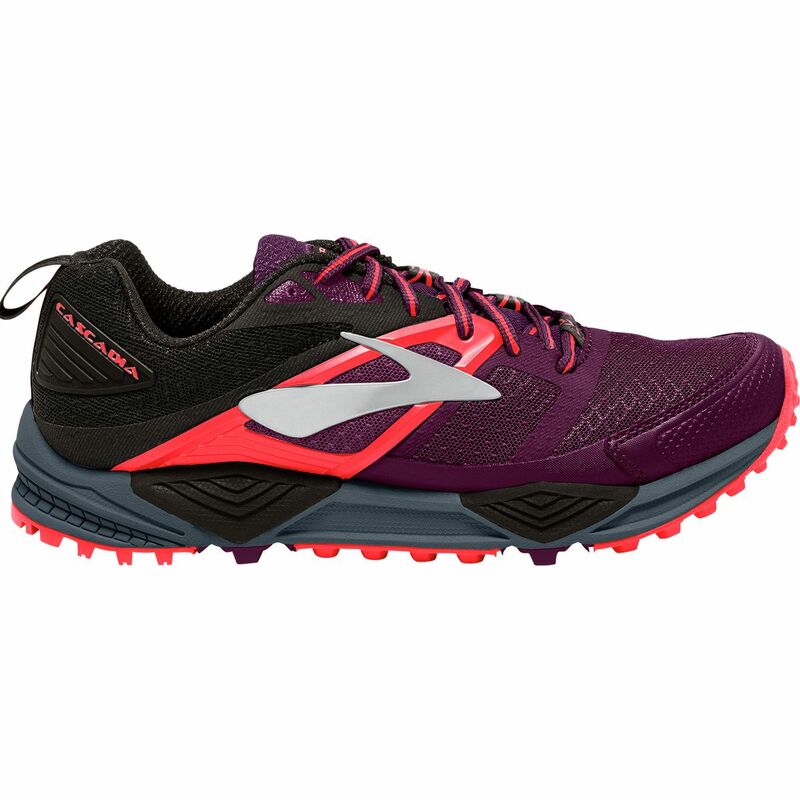 Designed with input from famed ultra runner Scott Jurek, the Cascadia tackles long distances and varied terrain without thinking twice about whether or not it can handle the objective at hand. And while the 12 features a similar look and last as the 11, this season's edition touts a slightly revamped upper and improved Pivot Post system. More specifically, the upper is equipped with a breathable mesh that manages moisture to keep you dry and comfortable when the conditions are quite the contrary, while the strategically placed overlays, splints, and heel cup provide torsional support and structure for your foot. Additionally, the upper is now fashioned with a more substantial toe guard to protect your digits from errant trail-side obstacles and the inevitable, too-tired-to-run toe stub. The pivot system doubles as a suspension system that features a fifth pivot point at your first metatarsal and offers a more energetic flex and toe-off--in turn allowing you to optimize on your transitions and make the most out of an uphill situation. Meanwhile, the BioMoGo DNA midsole attenuates shock, disperses impact, and adapts to every step, and the full-length, segmented crash pad allows your foot to make a smooth landing and transition. A ballistic rock shield defends you from potentially painful obstacles, and the rugged outsole has restructured lugs to provide more traction underfoot. The Brooks Cascadia 12 is supremely well designed for trail travel no matter your pace. Run over the hills, walk through the woods, and wander at your heart’s content.